Our blog is a year old! The year flew by and, unbelievably, we published a whopping 227 posts in 2012! 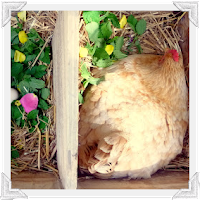 Admittedly, being a brand new blogger, there were so many topics I felt were important to write about and share as quickly as we could concerning basic chick care, chicken health, trivia, fact and fiction, etc. and as a result, we covered nearly every popular topic in chicken blogdom in our first twelve months of blogging. #1 Got Flies? 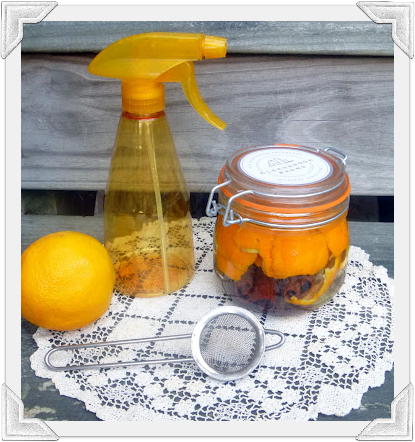 DIY Fly Catcher - The most popular post was a tutorial on making your own fly catcher. 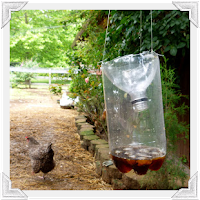 Flies can be a real problem around the coop/run area and in this post I discussed the pros and cons of various solutions such as hanging fly strips or the Big Stinky as well as Diatomaceous Earth. I also provided instructions on making your own easy DIY Fly Catcher. A related post, Natural Pest Control, discussed various ways to repel different types of pests without using chemicals. 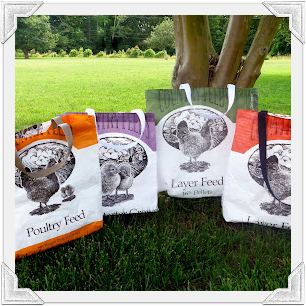 #2 Make your own Feed Bag Tote - Empty feed bags re-purposed into tote bags was the second most popular post. 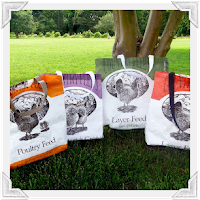 No matter what brand feed you use, the bags probably would make beautiful tote bags. Even if you only posses basic sewing skills, my easy tutorial walks you through sewing your own. 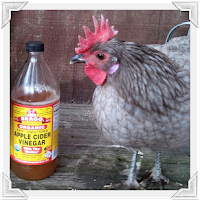 #3 Make your own Apple Cider Vinegar - This post on making your own apple cider vinegar was the third most popular. The many benefits of adding apple cider vinegar (as well as garlic and diatomaceous earth) to your flock's diet are further discussed here in The Holistic Trinity, another popular post. 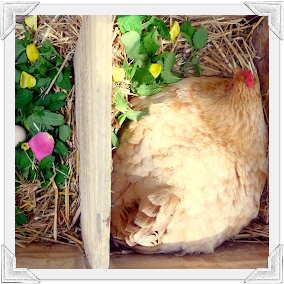 #4 Nesting Box Herbs - Chicken Aromatherapy - One of our very first posts last January, this article on adding herbs to your nesting boxes to calm setting hens and provide health benefits as well as impart a pleasant aroma to your coop is probably our most shared post. I have seen the link all over Pinterest and Google. This blog post was also cited in Your Chickens magazine, a UK-based publication, last spring which helped push it into slot #4. 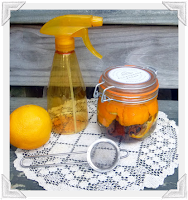 #5 Orange Peel White Vinegar Coop Cleaner - Vinegar-based coop cleaners seemed to be a hot topic this year and my cleaner that also included cinnamon sticks and vanilla bean for added pest control benefits was a hit with readers. A related post was the recipe for all-natural Lavender Mint Coop Refresh Spray. 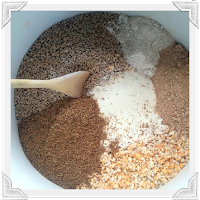 In another coop-related article, the post on the pros and cons of using Straw vs. Shavings in the coop was extremely popular. 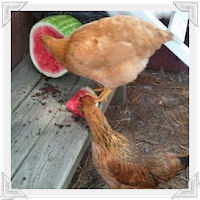 #6 Beating the Heat & A Homemade Electrolyte Recipe - Keeping chickens cool in the summer was of great interest to our readers and these two posts nearly tied for 6th place. 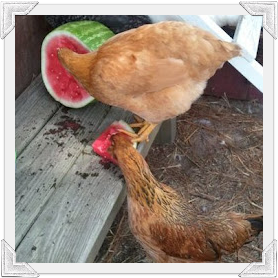 Beating the Heat offers various ways to keep your hens cool in the heat, while my Homemade Electrolyte Recipe provides the recipe for a solution that can be quickly made at home to help combat heat stress. #7 Pumpkin Soup as a Natural Wormer - Pumpkins contain a substance, cucurbitacin, which is thought to act as a natural wormer for intestinal parasites. This pumpkin soup recipe was another hit with readers who were interested in natural preventatives for their flock. 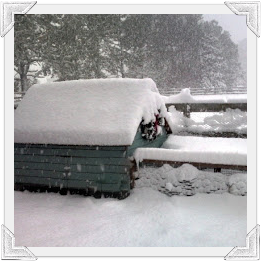 #8 Deep Litter Method/Coop Cleaning - Keeping your chickens warm in the winter was another popular topic covered not only in this article on using the Deep Litter Method, but also in tips on Winterizing your Flock and what to do if you've Got Mice in your Coop. 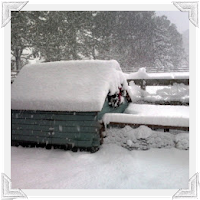 A related topic of interest was the pros and cons of adding Supplemental Light in the Winter. 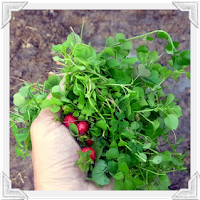 #9 Weeds 101 - Learning which weeds are safe for chickens and which aren't was another popular post for free rangers and non-free rangers alike. 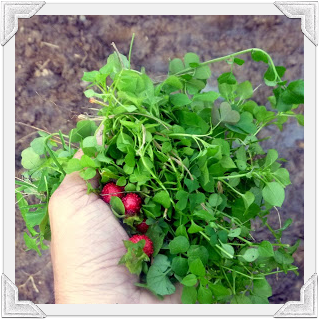 Weeds are a free and extremely nutritious source of 'treats' that your hens will love. This post was also popular for those looking for creative ideas for Chicken Treats as well as a list of no-no's. 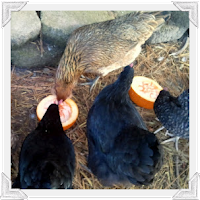 #10 Breakfast of Champion Layers - Of course, feed and treats are a huge topic of interest for backyard chicken keepers. 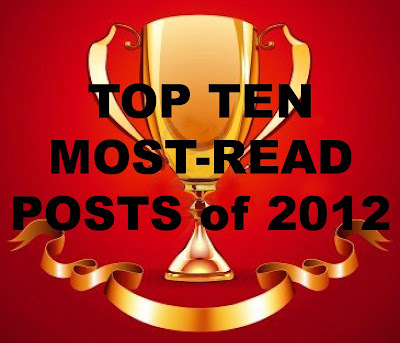 My feed recipe was one of the ten most popular posts of the year. A related post, this handy Quick Feed Reference Guide will help you to figure out what to feed from chick to laying hen. And there you have it. 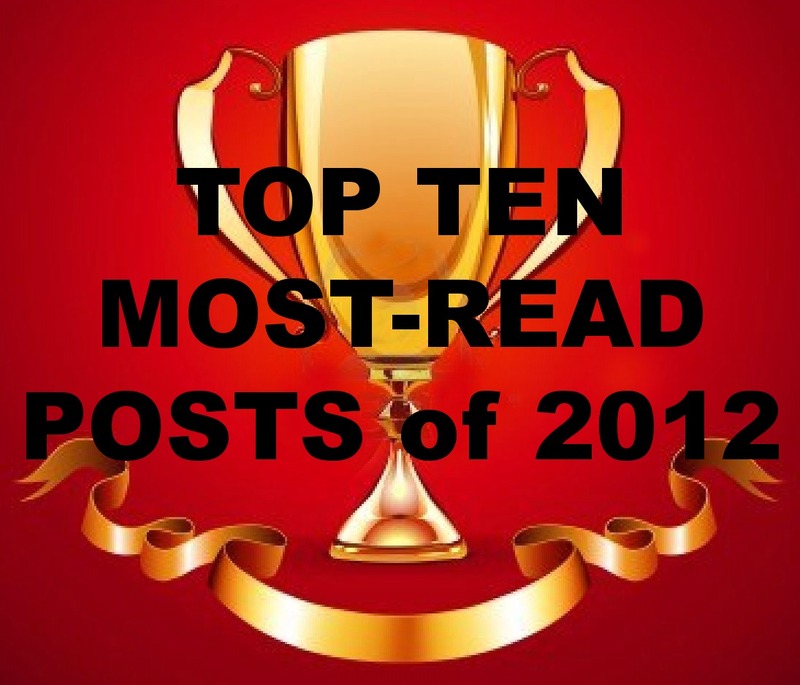 The ten most popular posts of 2012. Be sure to sign up to follow our blog so you don't miss out on any of the upcoming posts for 2013. We've got some great ones in store for you! 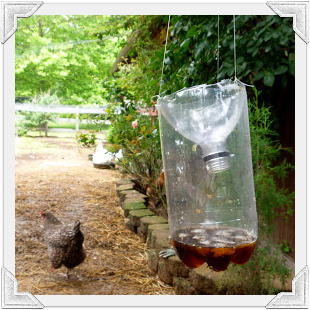 I will have to try the DIY fly catcher this summer ☺ I loved making the feed totes! Thanks for sharing all this info, I really enjoy your blog! Thanks for the reminder. I'm going to see if my orange peel vinegar is done.